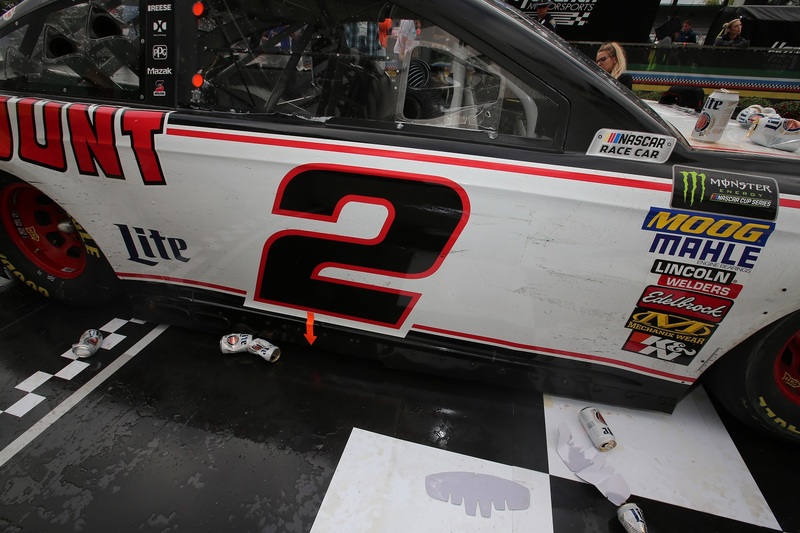 On the final restart of the 2018 Brickyard 400, Brad Keselowski pulled a power move to give team owner Roger Penske his first-ever Monster Energy NASCAR® Cup Series™ win at the legendary track.  Driving the No. 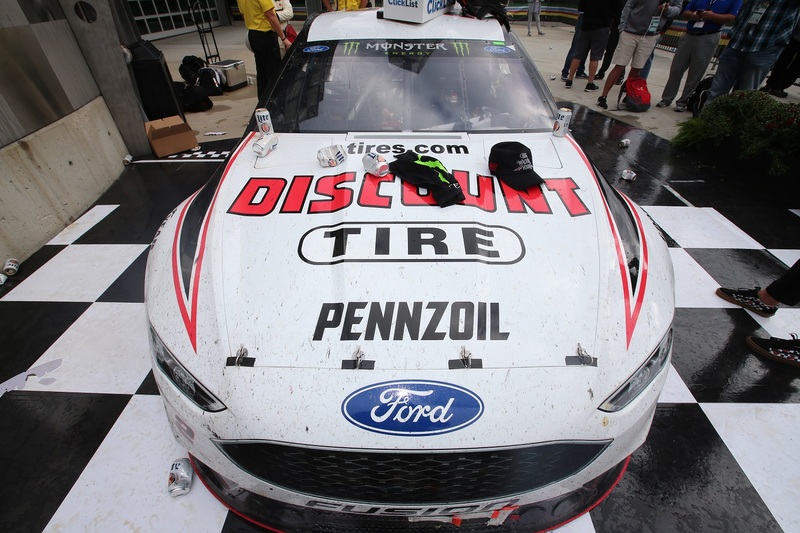 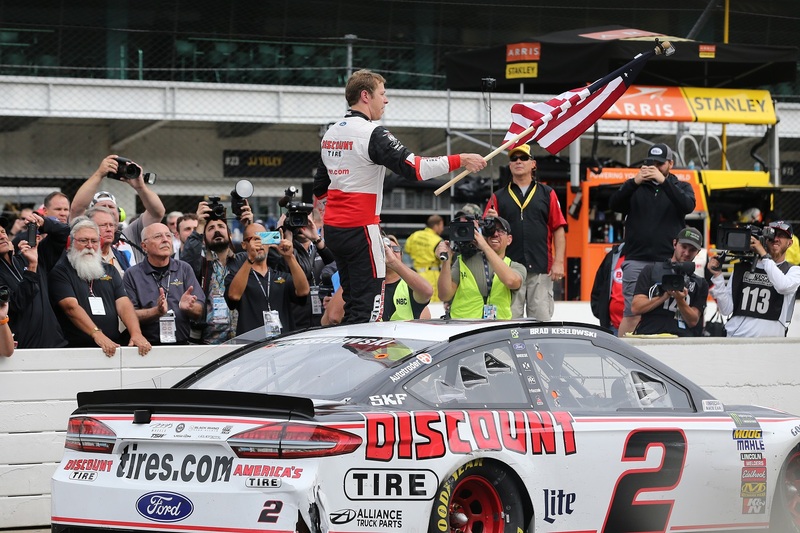 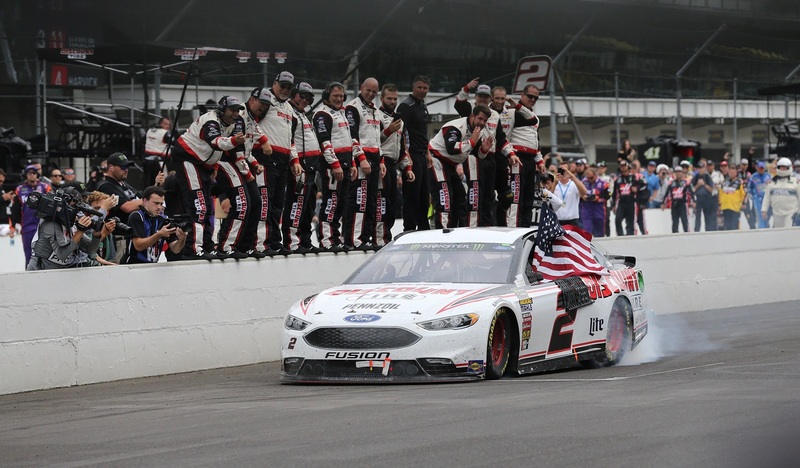 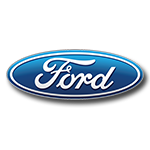 2 Discount Tire Ford Fusion, Keselowski, fresh from his first win of the season a week earlier at Darlington Raceway, skillfully outmaneuvered the race leader to clinch his first Brickyard 400 victory. 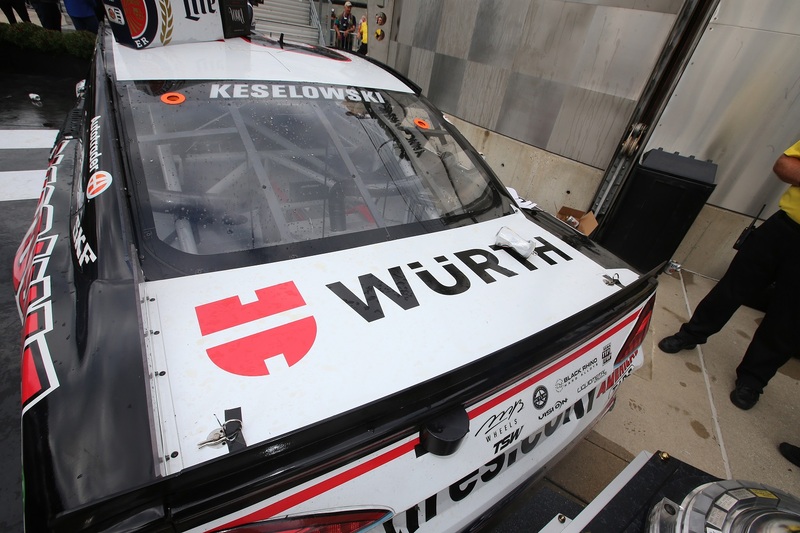 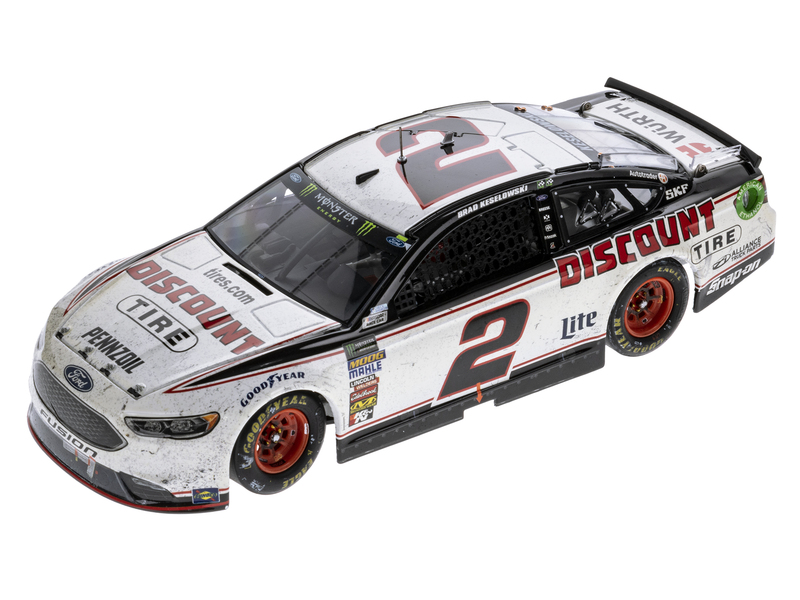 Now Lionel Racing is excited to offer the official RCCA ELITE Race Win die-cast of Keselowski’s No. 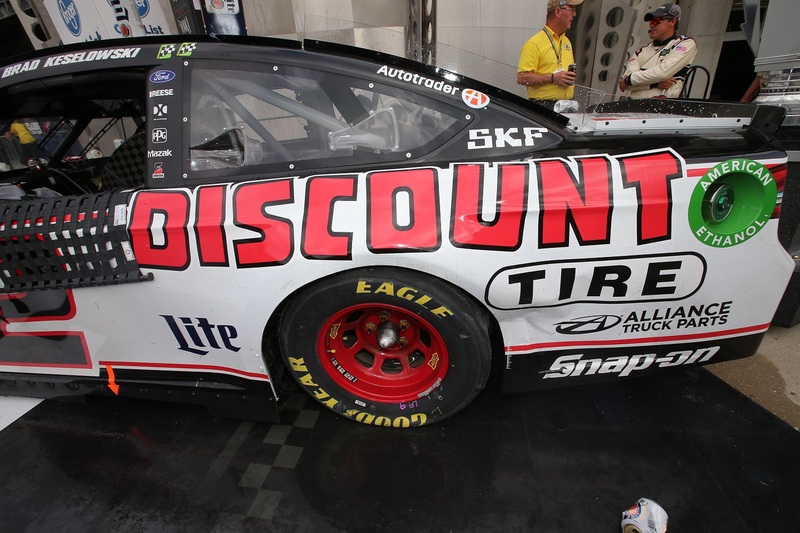 2 Discount Tire Ford.